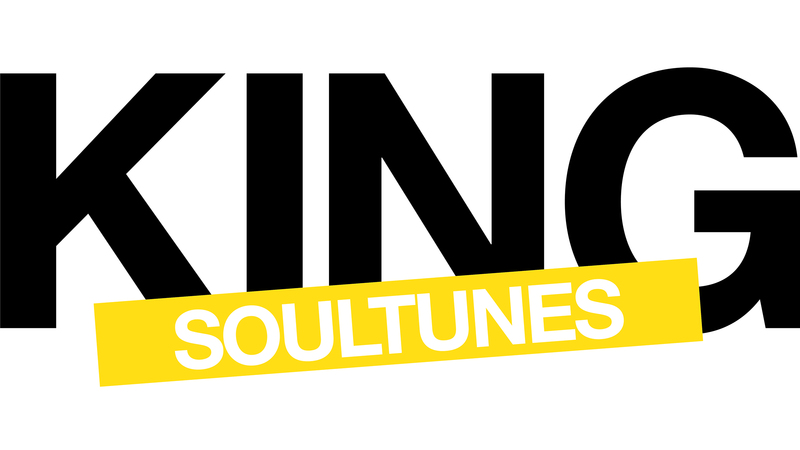 SOULCYCLE KING STREET opens this week at 435 King St. West, Toronto, Ontario. Click HERE to find our class schedule or call 647-559-5040 for info or to book a bike. Can’t wait to see you there!